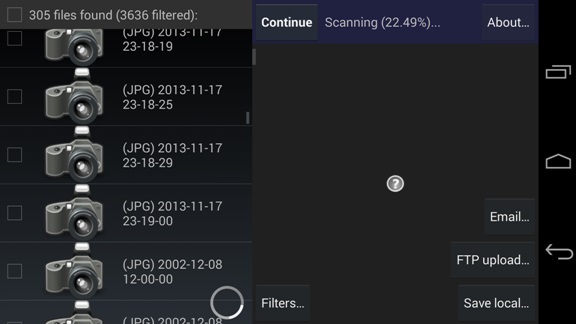 You have capture lots of images on your android phone and want to share it with your friend or social media site, but suddenly you deleted some image by mistake or accidentally. Your photos are all gone. Now the next question in your mind is how to get back those deleted images or how to restore them in android phone. This happened to me last week, and this is how I got them back. 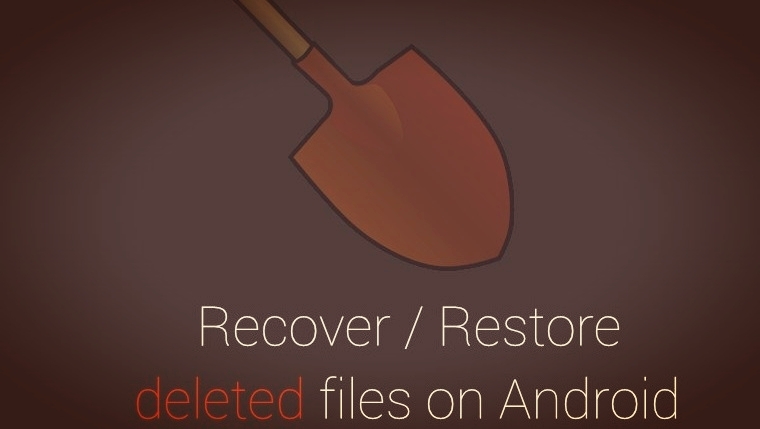 Here is the guide which you can follow to restore deleted files on Android. This guide is only for the rooted android users, if you don’t have the rooted device, read some of the best how to root guide here HowToRootMobile.com. To get started all you need a rooted application and an android app called DiskDigger undelete (root). The application is free to download and available in Google play store. The app is still in beta stage and perfect app to recover files on your Android phone. Lets take a look how it works on android. 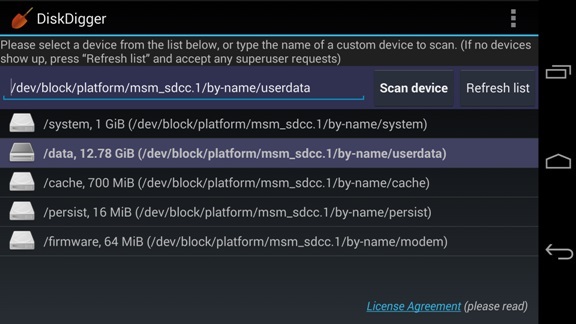 Now tap on the “Scan Device” button to start the scanning process on your phone and this will take some time to scan all the deleted files on your phone. Once the scanning process is done you will see the result son the screen. From here you have to select all those image which you want to restore on your device. Select the Files and Hit the Save button to rover images on your local drive. Now all you lost or deleted images are restored on your phone local drive. Again, this app is for rooted devices only and doesn’t work on non-rooted phones.